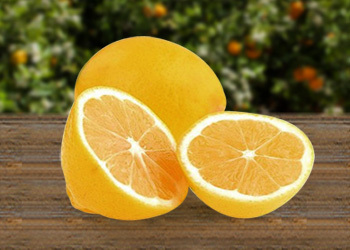 Their average size, thin skin, its beautiful colour and taste less acidic and sweeter than oranges are the aspects that characterize this tasty fruit. 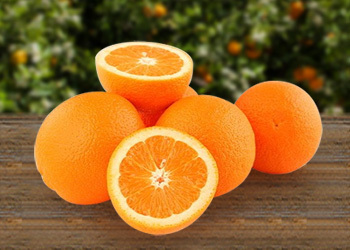 Our mandarins have matured in the sun and have collected just when they have reached the appropriate size and flavour for consumption. 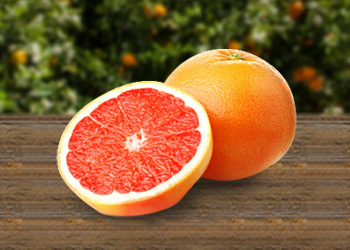 They are easy to peel and eat as its segments can be separated very comfortably, has high juice content and, barring any possible exception, very few seeds. 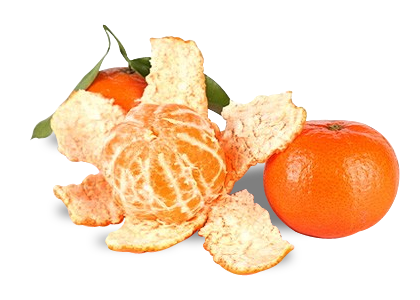 Thanks to its nutritional properties Clementine mandarin is beneficial for its vitamin C, folic acid and its provitamin. The tangerins are to collect from october till february, just the months where the sun shines in Valencia but not too strong. The tangerine we are collecting now till May is the pumpkin-tangerine. Its appearance resembles that of a pumpkin (thicker and rougher skin than usual) but except for its appearance, the rest of the characteristics are all virtues: They peel very easily, they do not have any seeds and their flavor is very sweet with hardly any acidity. 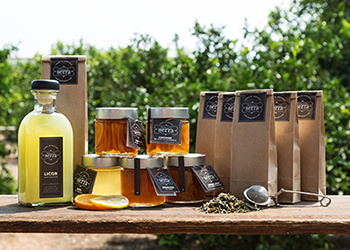 In addition, it is the only variety that is in production until May.